Timber Arris Rail - Non Ended. Square cut ends for use with arris rail brackets or 'on site' fitment. 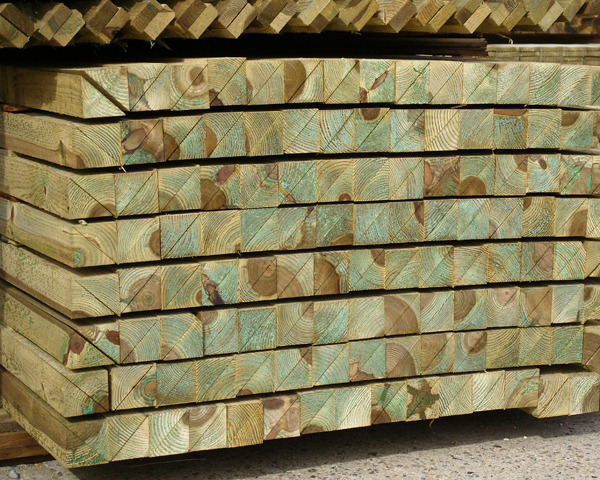 Available also with pre-cut ends to suit mortice holes. See Arris Rail Ended. Sizes - Lengths ranging from 1.80 metres (6ft) to 3.60 metres (12ft).